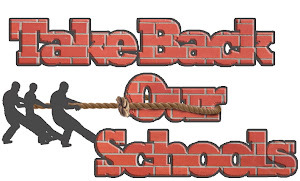 No Child Left Behind is about to be left behind, but what will replace it. 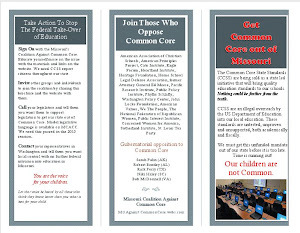 The Chairman of the House Educaiton and Workforce Committee, Rep. John Kline, R-Minn, says there is little chance they will have Elementary and Secondary Education Act (ESEA) legislation ready by the August deadline. Infact, Rep. John Kline, R-Minn., chairman of the HEWC said, in an interview with The Associated Press, he has been, "very, persistently clear that we cannot get this done by summer... It is just not going to happen." 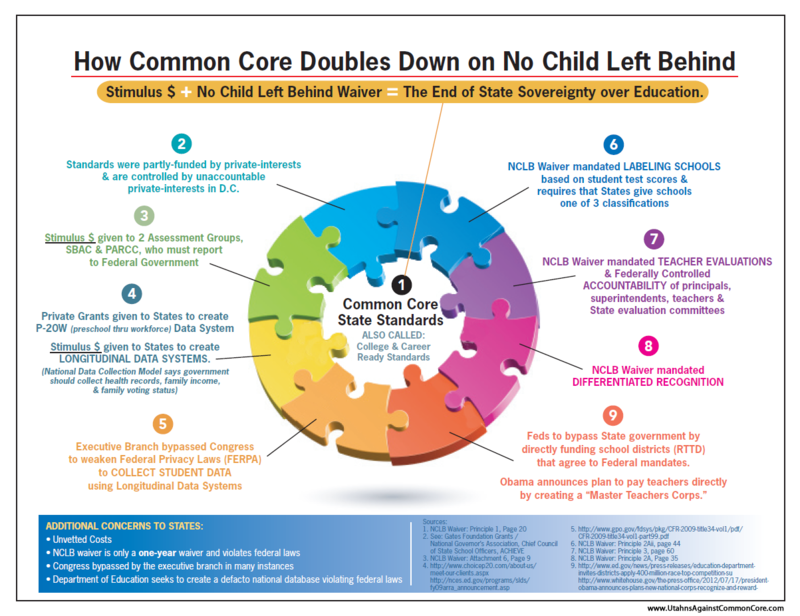 There is agreement that the NCLB legislation is counterproductive. Under its rules, even schools that are making improvements can be labeled as failures. Arne Duncan predicts more than 82% of schools will be deemed failing by next year. However, a study by the Center on Education Policy in April found that 38 percent of schools failed to meet adequate yearly progress in 2010, meaning the number failing would have to more than double to meet that prediction. Senator Tom Harkin of Iowa said that a senate bill, "will include systems for teacher and principal evaluations; metrics for success that include student growth and school gains; and some federal accountability and intervention in the bottom 5 percent of schools, as well as those with significant achievement gaps." This bill may be before the committee before the July recess. "Schools are going to be accountable for what? And to whom? That's an ongoing question." These are questions Rep. Kline says are being debated and need answers before legislation is passed. Because of the President's deadline there will be pressure to pass Something by August, even if it is just a series of small bills that address small portions of the problem(s). Failing the passage of such legislation, which is itself problematic, there is another option - waivers. This administration is terribly fond of waivers, as anyone who is watching what is happening with the new Health Care Law should be well aware. They are giving out health care provision waivers daily, in copious numbers, for various unionized groups. Arne Duncan has similar power to grant waivers to schools deemed failing under NCLB. In 2009 he granted 300 such waivers ("Duncan Issues Far More NCLB Waivers Than Predecessors," April 27, 2011.) In order to keep their teacher union supporters happy, they can just keep granting waivers and have in fact been encouraging districts to apply. Problem solved, right? Waivers: this is always a clear sign of classic Marxism. It's the idea that some groups are better or have a higher status that other groups. These will be the same favored groups that get a wavier from attendance to the death camps. We have drifted far from being a nation of laws and, like our socialist neighbors, have become a nation of men where who you know dictates what rules apply to you.